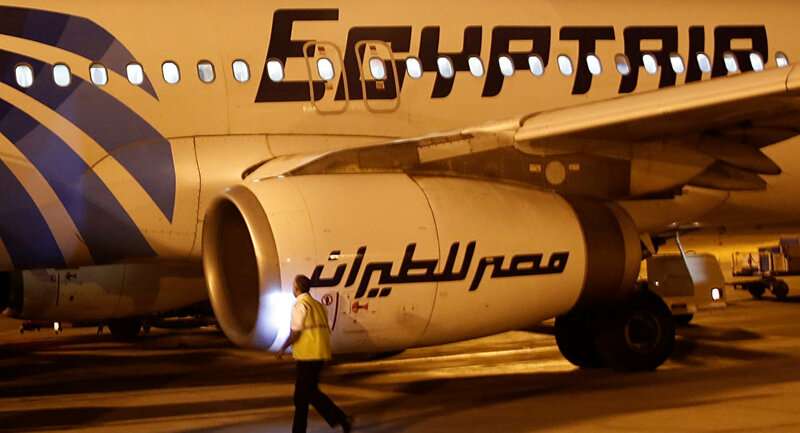 The EgyptAir airline has decided to retire the flight number MS804 after its plane heading from Paris to Cairo plane crashed, local media reported Saturday. 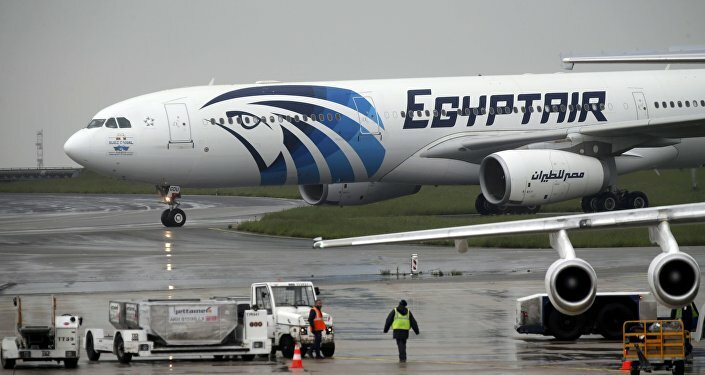 CAIRO (Sputnik) – The Paris-Cairo flight number has been changed to MS802, while the Cairo-Paris flight now operates under the number of MS801, according to the Youm7 portal. On Thursday, the EgyptAir Airbus A320 plane, carrying a total of 66 people, disappeared from radar screens over the Mediterranean Sea, 10 miles into Egyptian airspace. The plane was headed from Paris to Cairo. EgyptAir has said via Twitter that the Egyptian Armed Forces have discovered the wreckage and personal items from flight MS804 295 kilometers (183 miles) from the coast of Alexandria.